Hello Gox. Retreat to 9.9 folder res_mod the previous lap and the current 9:10? What about the previous frauds, they were extinguished? Thank you very much for this mod pack! reloadind do not work :( what should replace... on replece on previus this modpack ?? hello could you explan how i can intall it or folders ? excellent very good is there i way to remove ally reload and keep enemy? Can you explain what to do with the key? My mods are still not working. This is brilliant! Thanks for the free Warpack alternative :) Will be telling my friends about this! How would this compare to Gox's modpack? where need put tihs mod? Is it possible to just upload the ArtyReloadTimer? The other stuff included i have allready installed?! It has crushed a couple times after I have installed it. I only used 9.10 PFMods v0.7.6 +9.10 [ZJ] ContourLook build 024 Demo +zoom mod+damage pannel +tundra. Is there anything that I can't put together? It doesn't say anything about the time limit, like previous version had. Was it removed or will it stop working after a while again? felicitation for this mod is a great job . 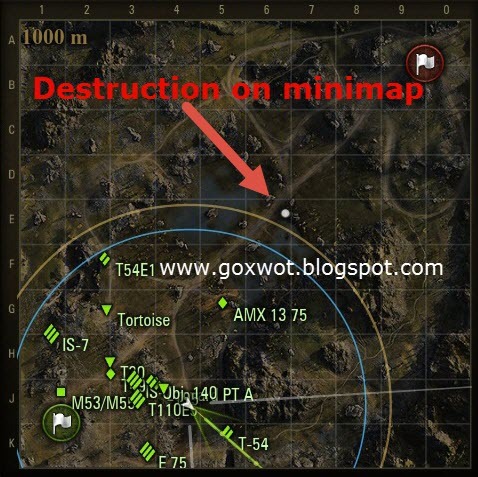 How to display the yellow and blue circles on the mini map ? When I try change something in config file, from true to false, then in game immediately appear errors, even if I have not any other mods, any suggestions what can I do about it? Hello guys..one question please, how do we install this mod? What do we have to do these 3 folders? Because it is a little bit different than the previous version! Thanks!!! Hello i like to ask if this mod pack is in english or only in russian. I am total lost in the russian setings xD. Bro (except for the language issue) is it working well on your pc? I have some issues with the sounds, i cannot hear sounds during the game or inside the main menu. I maybe have made a mistake in the installation of the mod!!! Cant say i instal and them i see the russian settings and unistal! I mean where do you have to put these 3 folders??? its reload timer is not work. 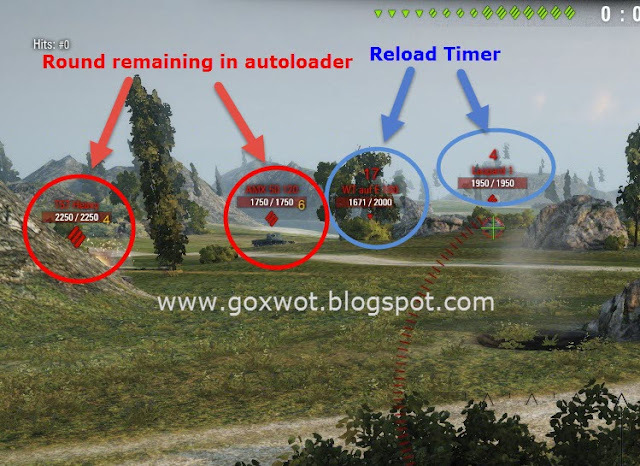 http://goxwot.blogspot.com/2015/08/99-arty-reload-timer.html this one for arty reload. Mate can you tell me how i enable the sound? Something is wrong about sound! Generally can you tell me where should i put these folders? Thanks! Guys can anyone explain how do we install it? Thanks in advance!!! It's Russian, not english version. how can you remove that kind of laser coming out of the gun? Large decline of FPS after setting given fashion! Hi bro..reload timer still doesn't work! Can you explain us how to install it???? Breakable mod (removes destructible objects) not work?? Pozdrav, jel se može tu izdvojiti OTM reload da radi ? I kako ? Hello guys and Gox is anyone knows a focus fire mod or something similar? 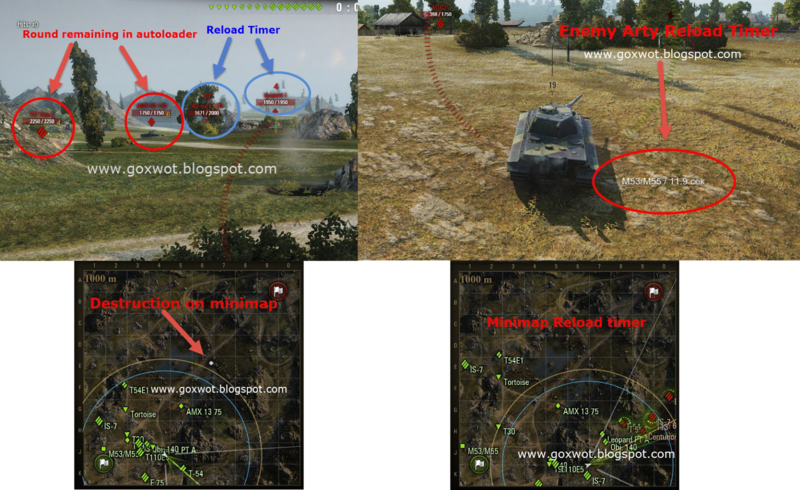 A mod that puts an arrow or a visible mark above the tank and the other team mates can see it as well? Hey Gox , if i pay you with real money , what can i get ? 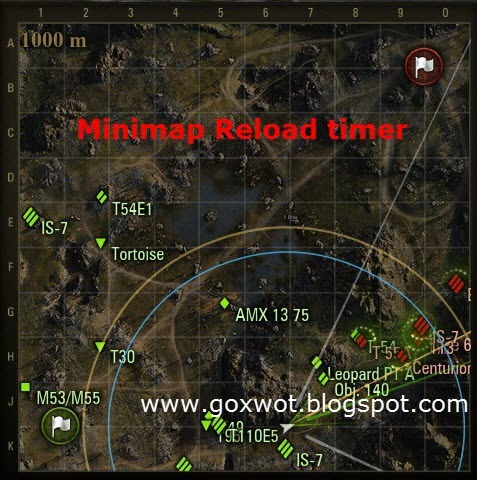 Something with reloading timer, don't work ??? same problem, i deleted all mods and installed only this one. ITS NOT WORKING ANYMORE!!! Fix it please! now its working again, thanks so much for the update, keep up the good work! THUMBS UP! any chance to get this updated to 9.13? Only PFMODS Folder ?? where is 9.13 folder that contain gui, scripts, shaders, system ??? the mod pack just stopped working for me. it was running all day no problem, went out drinking, came back and it stopped. Same for me. Stopped working. Looks like it was expired. 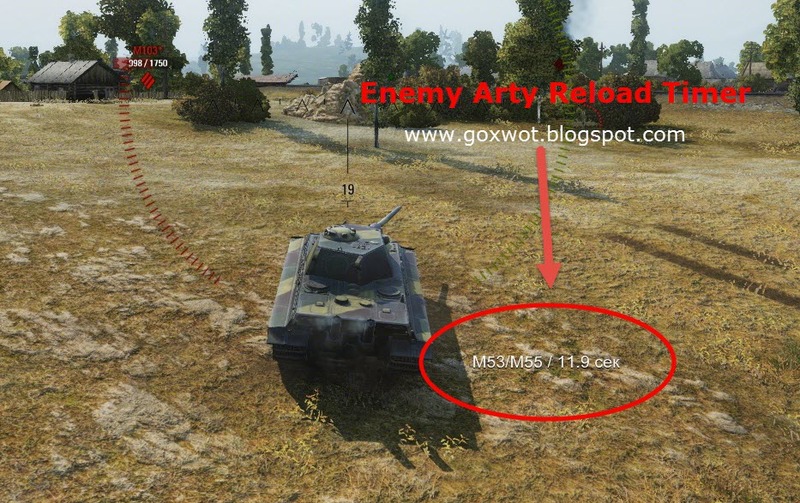 what about reinstalling WoT? does that help? Why the mod stooped working..please update it ?!!!!! fella i have a tip when u update the mod can u type the date when u update it ? Mod is working fine just drag res mods and res folder into world of tanks folder. Only issue is its in russian. Anyone know how to make english. Yeah, that does absolutely nothing. Settings menu still in russian. That works perfectly for me thanks. Yeah just delete the settings.db file after you change the value from ru to en and it works fine. Yes change it in EN in the Pfmods.json file but also delete the settings.db file and then start the game. Hello GOX somethink is wrong when i go to sniper mod and out i get a huge lag spike, can you fix it please. and did any one got it to or iam only one ? i dont speak russia. ._. The download link provides 3.0.5, not 3.1.5. Please fix so I can update! Still not playable just like the last three versions. Anytime you switch to sniper mode the FPS switches with a moment of hesitation in the game making it impossible to play smoothly. In my case I go from 50 FPS to 23 FPS and switching modes causes a half a second of game freeze from the game hesitating when switching from arcade to sniper or vice versa. As mentioned before this may be caused by something related to Tundra or Destructable Objects, but never the less those things seem to work in other mod packs which makes no sense that this has not been fixed yet. Better off going with one of the other packs in the meantime until this gets fixed in PFMods. Hope this helps. Bug where after the battle you go back to garage and nothing loads. Gox!!!!!!! you are losing popularity..please make Hack Pack again or make your own Pack. All mods you ever need are already listed in sidebar (and pretty much updated) so do you all really need settings panel at all?? Hi I have found reason of fps drop in my case, it is caused by ,,breakable'' mod. I have deleted folder: PFMods 3.5.5.rar\res_mods\PFMods\packages\pkg_breakable and now there is no breakable option in menu and no FPS drops at all. I have noticed that when I turned off this breakable mod and clicked apply it saved config but after two games it was on again and causing FPS drops. Just try to delete this folder and try without. I wish u all good luck. Confirmed, thanks for tip fella, but u didnt have breakable mod ofc. I've deactivated some mods in control panel, like laser or reload, but still works. take them out of the folder that says packages in the pf mods folder that removes them from the install period. Hello, i love this mod but after using this mod in this game, the game closes after 1 HOUR or 2 OR EVEN LESS. Is the bug fixed ? or still the same ? yeah i'm crashing to desktop and i have narrowed it down to this mod pack not sure which one is causing the crash but i do delete lasers and destructible out of the packages folder. Update for 9.14 please ! Anyone know how to turn off the aim mod? 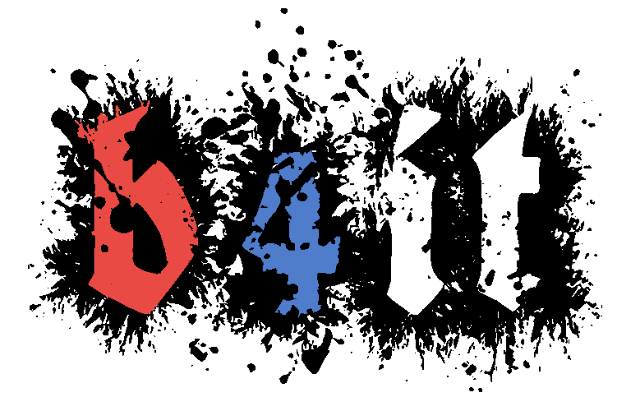 Rename "res_mod\9.14" to "res_mod\9.14.1" and working fine! Najbolji si!! You ar the Best!!! Kazi da li da instaliram PFMod 4.5.0 i kako? Da li da pregazim preko postojecih ili kako vec? Vidim da si napisao da se deinstalisu ali ne znam kako se to radi. da li ce izaci novi mod. meni ovaj 4.5.0 traje jos jedan dan ? ili neko zna kako to da produzim ?? What to do if License expired? hello gox when y relaease new version ??? How do I remove pfmod! Otherwise the keypad will lock a few keys!